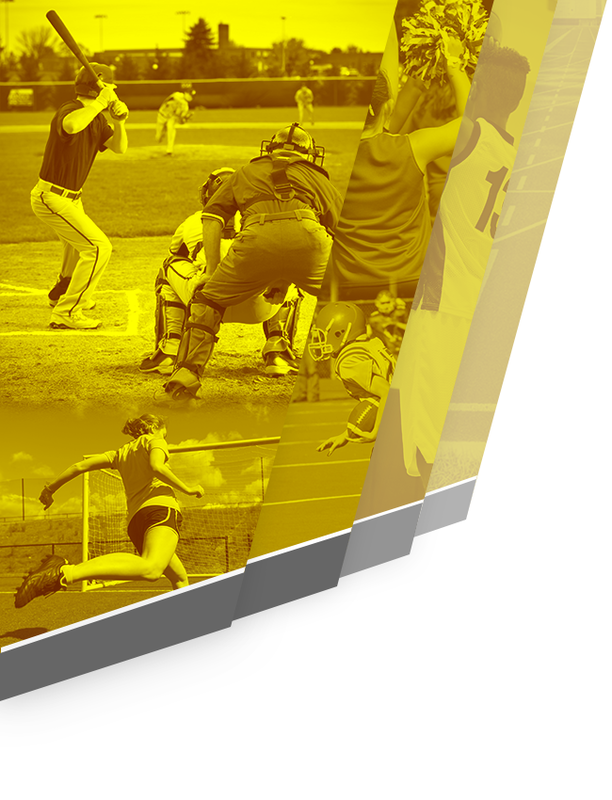 Quiz Bowl is a MSHSAA recognized sport where students compete in 4 person teams against other schools in head to head academic team competition with quick response answers, time limits on questions and use of recognition systems by participants. Practices are Tuesdays and Thursdays after school, tournaments are held on Saturdays throughout the year. All students are welcome to participate and students can join throughout the year. For more information, contact Ms Pierce atkpierce@mehlvilleschooldistrict.net, Mr Holborow at holborowm@mehlvilleschooldistrict.net or Ms Brasher at brashere@mehlvilleschooldistrict.net. 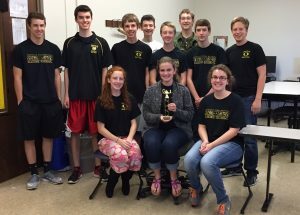 April 18, 2015 – Quiz bowl won districts for the fifth year in a row! Iain Bennett medaled first in individual stats, and Ellie Sona medaled fifth. 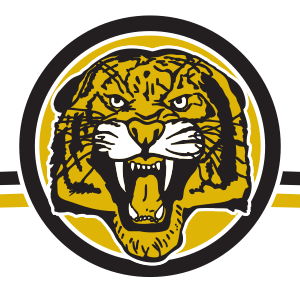 The Tigers advance to sectionals April 29 at Farmington. 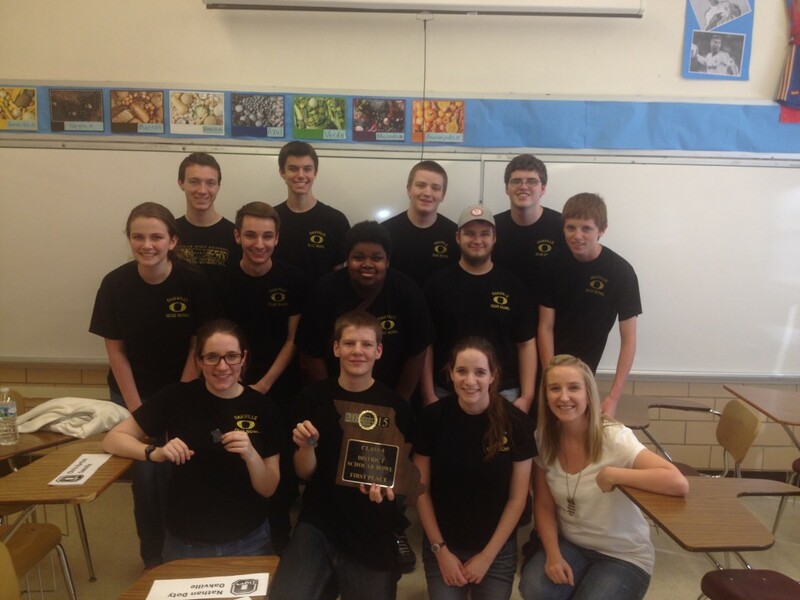 2014 Class 4 Academic Quiz Bowl Coach of the Year by MACA (Missouri Academic Coaches Association)! 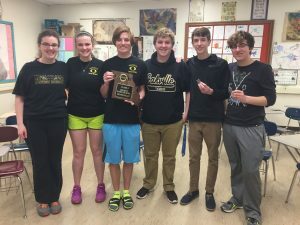 Christina started the OHS Academic Quiz Bowl team when she started teaching here five years ago, has consistently coached nationally-qualifying teams, and is clearly very well-respected among her quiz bowl peers! We practice every Wednesday and Friday in room 217 until 3:20 and are always open to new players!